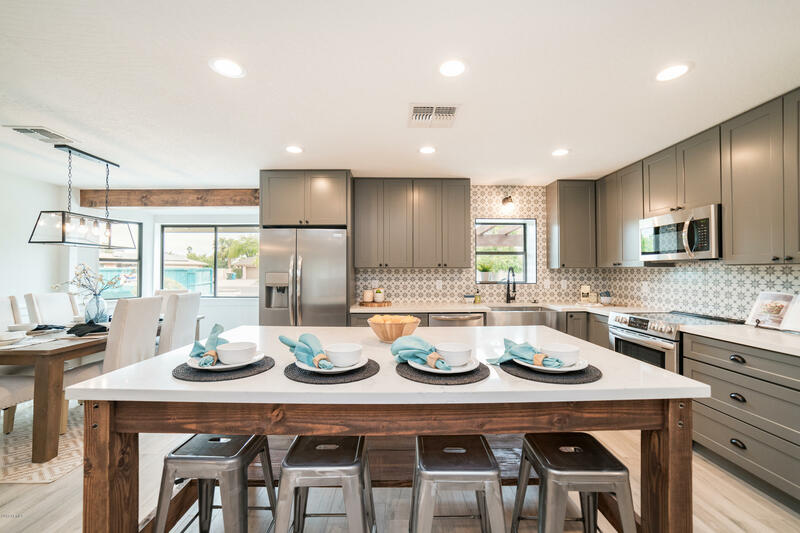 All ESTRID ESTATES homes currently listed for sale in Scottsdale as of 04/23/2019 are shown below. You can change the search criteria at any time by pressing the 'Change Search' button below. 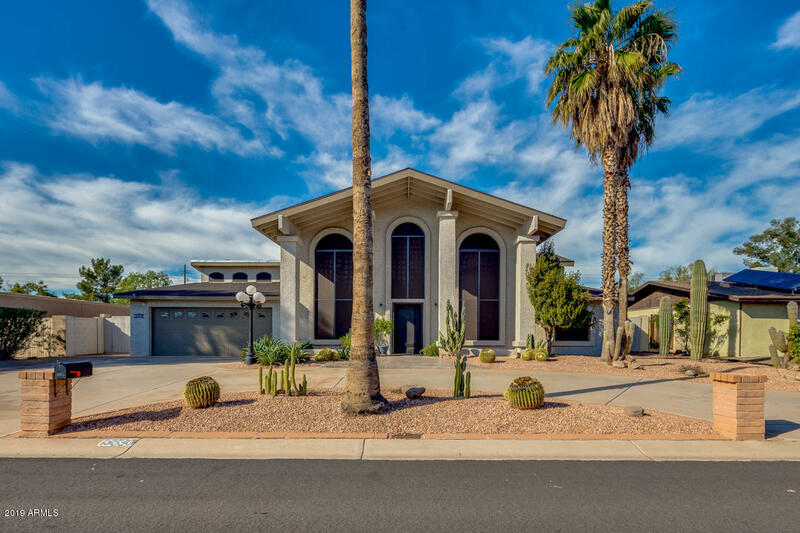 "Hurry and see this stunning 4 bed, 3.5 bath property now for sale in Scottsdale! 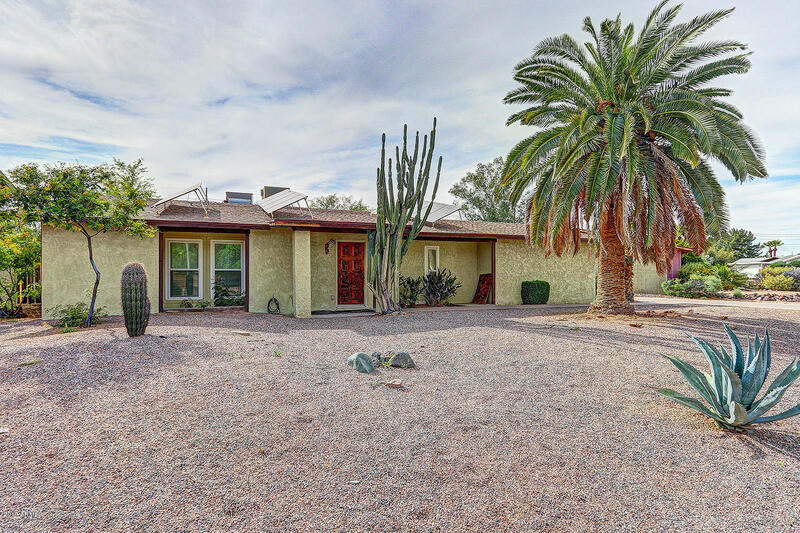 Featuring desert landscaping, 2 car garage, RV gate, vaulted ceilings, formal dining and living areas, a cozy fireplace, elegant light fixtures throughout, and neutral paint, you simply won't believe your eyes! The luxurious kitchen offers ample cabinetry, a pantry, granite countertops and a charming lg. island. Central Vac.sys., Inside the grandiose master bedroom you will find a full bath with double sinks, separa"
"Beautifully remodeled home in the Magic Zip Code 85254! Desirable split floor plan w/custom touches, designer finishes & wood accents. Chef's kitchen w/Carrara quartz counters,gray shaker cabinets,farmhouse sink, large 7ft custom reclaimed wood island, & appliance package. The open concept great room w/wood burning fireplace & dry bar w/wine fridge. Large bonus room w/tons of natural light. Master suite includes large walk-in closet, dual vanities, glass enclosed spa like shower. 3 bedrooms, hal"
"PROPERTY TO BE SOLD AS-IS. Solar savings in Estrid Estates. Situated in the sought-after Magic 85254 Zip Code, this charming home has delightful updates and owned solar. Plentiful indoor/outdoor spaces to personalize with your own upgrades. Energy-friendly dual-pane windows and solar tubes illuminate the interior. Enter into the lovely living room from the covered entry. An arched passageway reveals the family room, open to the kitchen with an exit to the covered patio for easy entertaining. Til"